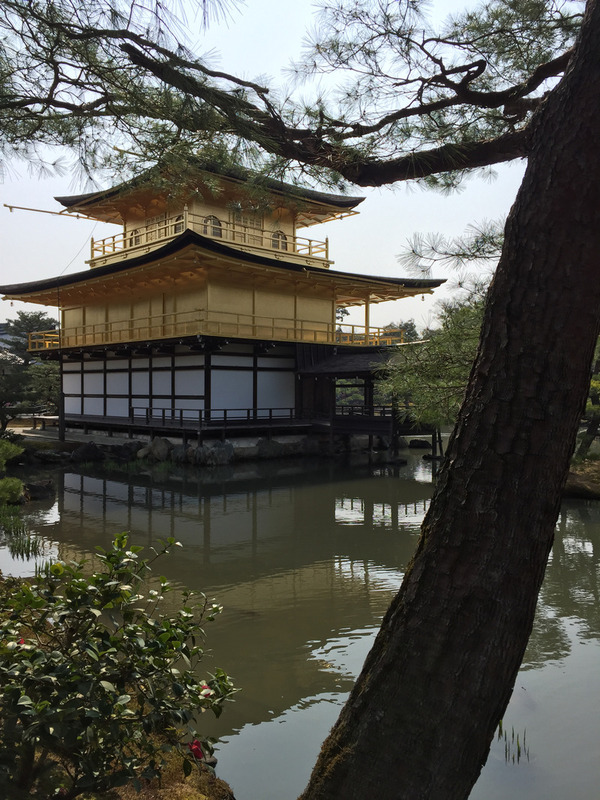 A visit to the famous Kinkaku-ji (Golden Pavilion) and a Temple in Nara. Lots of tourists but well worth the visit. Cherry blossoms about to bloom.